Prior Authorizations are a thorn in my side! Unfortunately, the hypothetical removal is awaiting approval. 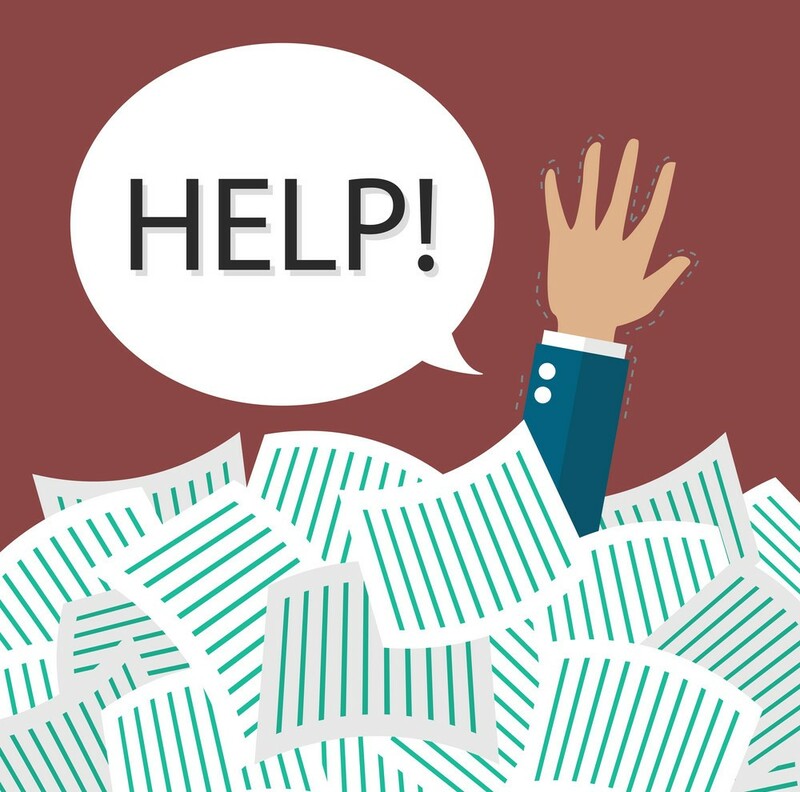 While many aspects of the healthcare system seem complex, confusing, and convoluted, Prior Authorization (PA) has become one the most frustrating processes, for patients and providers alike. What began as a system of checks and balances by insurance companies to verify medical necessity has grown into a rigorous game of mother-may-I. Although healthcare is the most time sensitive industry, this approach requires providers to jump through multiple, time consuming “hoops” to prove a certain medication, treatment, or procedure is worthy of coverage. A 2018 survey published by the American Medical Association (AMA) reported 86% of physicians have noticed an increase in the burden of PAs over the past 5 years, 51% agreed the increase is significant. The average medical practice will complete an average of 29.1 prior authorizations per physician per week, taking an estimated 14.6 hours to process, correlating to a cost of $35 to $100 per PA. The AMA believes that prior authorization is overused, and the existing processes are too difficult. Due to its widespread usage and the significant administrative and clinical concerns it can present, the AMA agrees that prior authorization is a challenge that needs to be addressed through a multifaceted approach to reduce burdens on physicians and patients. Continuing efforts are being made to streamline the PA process. CAQH, a non-profit alliance of health plans and trade associations, has been making great strides by setting protocols for healthcare transactions. This has helped automate and improve efficiency of obtaining PAs for medications and some procedures. However, many authorizations are not a one-and-done situation, and the time consuming process is not always acquiring the PA as much as it is obtaining PA and billing requirements. There is very limited commonality of PA or billing requirements among both payers and the individual plans; and these requirements change frequently. A recent survey shows among 23 major health plans, only 8% had a commonality in an analysis of 1,300 procedure-specific authorization policies. Many insurance companies have their own independent prior authorization policies in their many sub-plans within health plans, as well as the ability to “opt out” of particular benefits. This makes automation of the process nearly impossible for many procedures and treatments, especially durable medical equipment. The current system is so complex that many insurance companies outsource their prior authorization processing to a third party utilization management company. (IE: AIM, Care Centrix, Health Help, etc.) Some practices have begun following suit, as a centralized prior authorization department is the most efficient way of handling the additional workload. At Physician Interlink, we have a dedicated Prior Authorization department comprised of experienced, knowledgeable individuals working together to help alleviate the stress on our providers for procedural and DME PA’s. Knowing 81% of claim denials are PA related, we gather extensive information on prior authorization requirements, as well as billing details. Our comprehensive approach results in fewer denials and faster payment of claims. Physician Interlink’s team of PA experts has developed a true “beginning-to-end” authorization protocol. Our efficient and accurate PA process can do more than reduce costs; it can help improve payment cycles and reimbursements as well, all resulting in a healthier bottom line. Lack of standards in prior authorization and billing requirements makes automating the PA process impossible. Standardizing electronic claims has taken nearly 20 years to get to the point it is today, so there is no telling how long it will be before changes in the prior authorization process become mandatory and are implemented by all payers. Does your office want to continue wasting time playing the prior authorization game, or would you rather let Physician Interlink jump the hurdles for you, and improve your odds of winning? “And may the odds be ever in your favor.” Effie Trinket, Hunger Games.